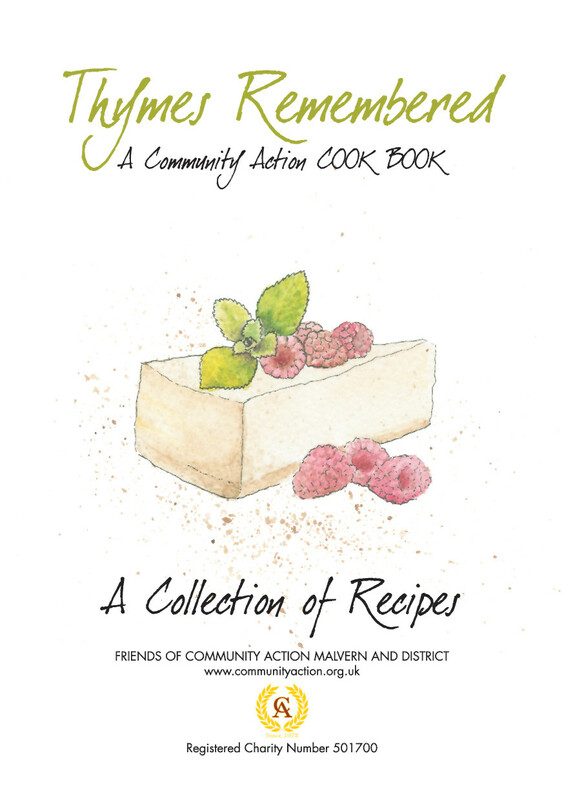 Friends of Community Action are pleased to announce the publication of our first cookbook, with foreword by Maureen Lipman. “Thymes Remembered” is a collection of recipes from various lovely people who responded to the call made via our website and facebook page. 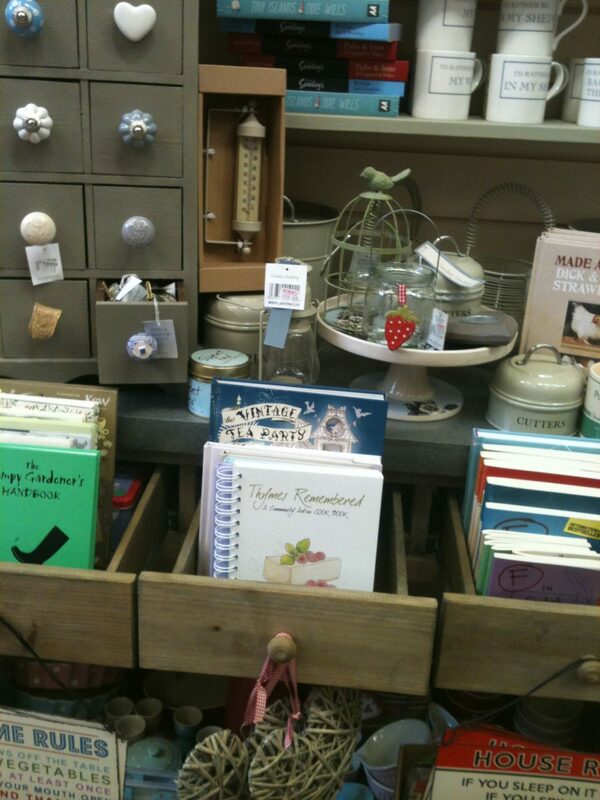 With scrummy delights such as Cashew and Spiced Chicken Chantilly or Plum Loaf to stalwarts like Fishcakes and Lemon Drizzle Cake, there is bound to be something for everyone. Prospect View Coffee Shop on Thursday and Friday mornings. Alternatively you can print off the order form below and send with a cheque made payable to “Friends of Community Action” to Community Action, Third Floor, 28-30 Belle Vue Terrace, Malvern, WR14 4PZ. Postage and packaging is included in the cost shown on the order form.